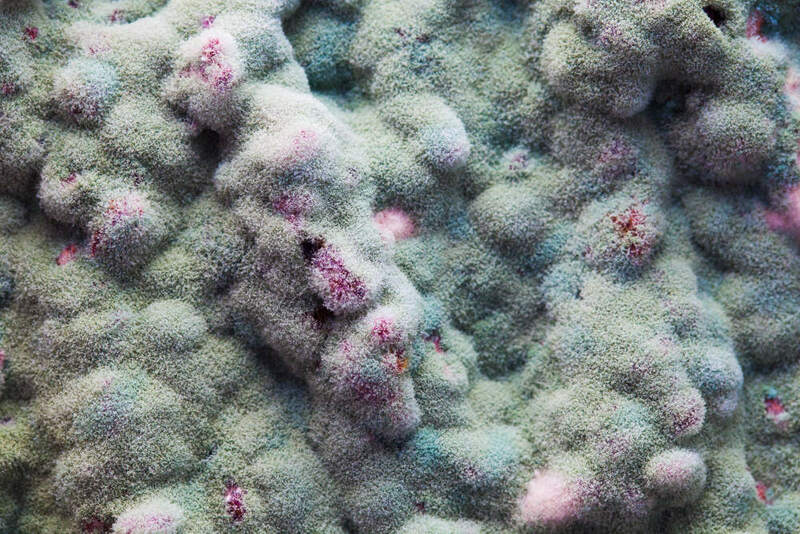 7 Ways to Prevent Mold Growth In Your Los Angeles County Home | Tri Span Inc. The best way to avoid a significant mold problem is to prevent the growth from the start. Below are seven ways to quickly stop mold from growing in your Los Angeles County residence. Roof leaks allow more water to intrude into your Los Angeles County home than you can fathom. It amounts to many gallons of water each year, depending on the amount of rain you get and the severity of the leak. If you can see inside indications of a roof leak, have it fixed to prevent water and mold damage. Dripping faucets and water pipes provide the needed moisture for mold to grow well. The darker areas under the sinks, tubs, in basements, and crawlspaces are where the mod will find the perfect home to become a serious problem. Have any leaking plumbing fixed immediately. The basement or crawlspace of a Los Angeles County home tends to stay a little damp. Waterproof areas around windows, access doors and apply a vapor barrier to a floor comprised of soil. Keeping this area as dry as possible reduces your chances for mold. Leaving dishes in a humid dishwasher until use, or placing them in the cupboards before they dry is a bad idea. You could end up feeding your family off of moldy plates and utensils or serving in glasses with mold growing in the bottom. Make sure everything is completely dry. Inspect the cupboard areas if you do find mold on dinnerware. Never leave damp clothing in the wash machine or clothes hamper. Once clothes have washed, place them in the dryer, or they will quickly begin to smell like mold. Once mold starts growing in the laundry room, you can end up with a serious problem that is hard to tackle. One thing mold does not like is movement. Stir things up in the closet and cupboards every once in a while. Sort through clothing, shoes, handbags, book bags, and all of your items. Check for mold if you smell a faint musty odor. Your HVAC system filter catches a lot of mold and other airborne pollutants on a daily basis. Change the air filter every three or four months to eliminate some of the mold spores found naturally in the air. Contact us at Tri Span if you are dealing with the sudden onslaught of mold in your Los Angeles County home. We can handle mold remediation projects of all sizes in the entire surrounding area.